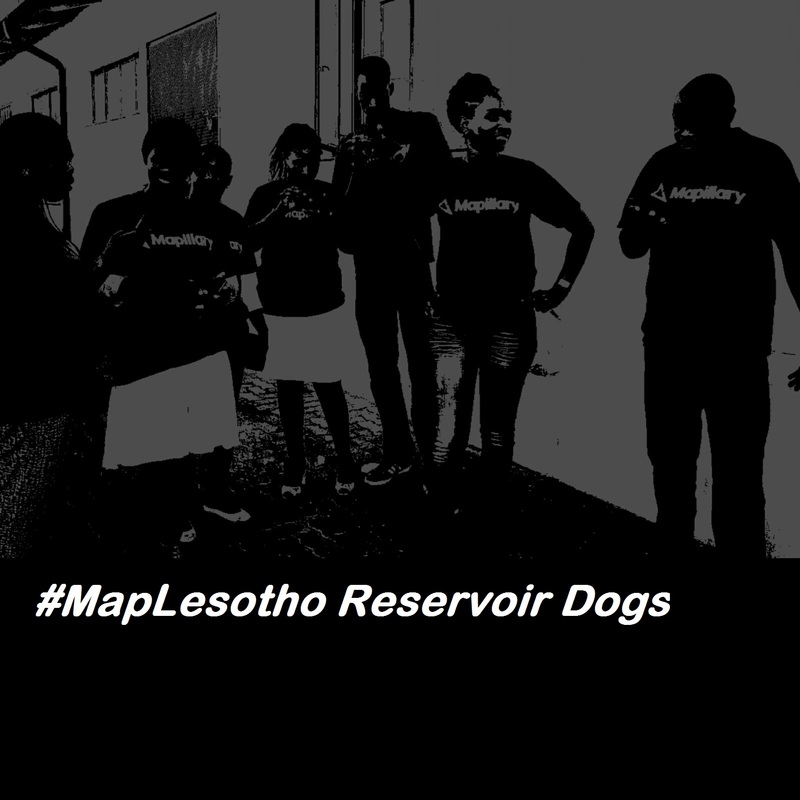 It was a happy day for #MapLesotho’s elite mappers. 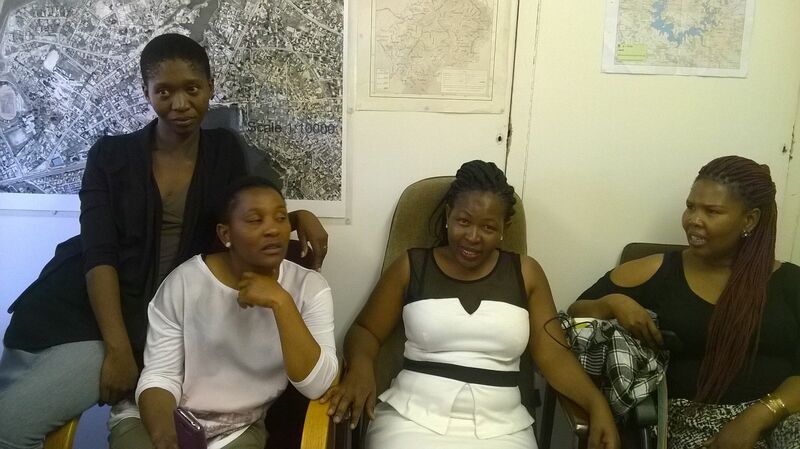 Those that had finished in the top 10 during the recent challenge gathered in Maseru. They were called there by the Chief Physical Planner (‘Masetori Makheta) in order to be presented with their prizes after finishing very high in the ranking during the phase of the competition. Second place to tenth place received a beautiful HTC Vivid phone courtesy of Mapillary. 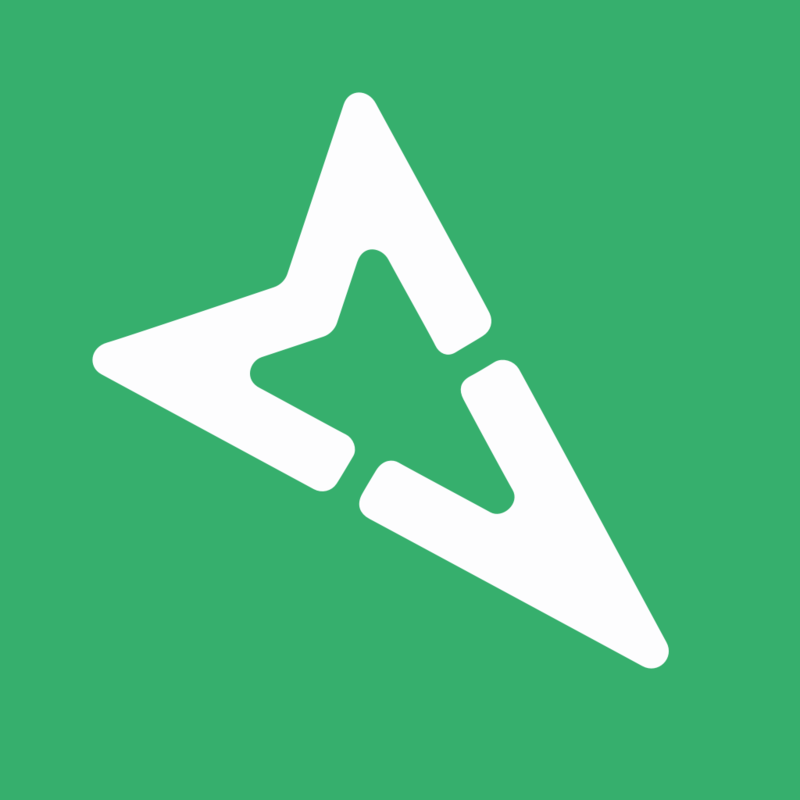 All of the smartphones are loaded with applications which support mapping: OSMand, maps.me, OSM tracker, as well as Mapillary of course. The ten mappers now are further enabled to support more mapping for the entire team. #MapLesotho had another successful chapter drawn to a close.